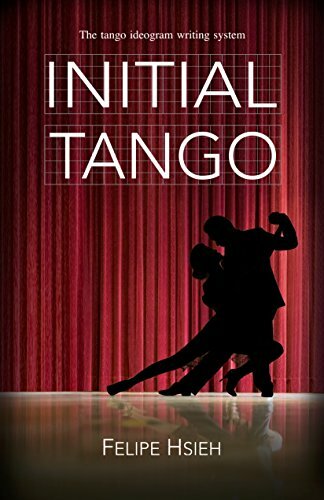 From the Pampas to the ports, from the brothels to the salons, from the underground to the stage - “Argentine Tango” has slowly crept its way up the social ladder and is now a part of the world’s intangible cultural heritage. People who dance Argentine Tango, the “tangueros”, spend nights in the milongas, dancing a dance of elegance and passion. The perfect pair of tango shoes is the prized possession of any tanguero. As a professional tango dancer, Felipe Hsieh fully understands the importance of a good quality pair of shoes for the walking. His background in mechanical engineering and industrial design has also given him an eye for details and proportions. For years he has had the vision of creating the perfect pair of shoes that in function, combines the comfort and flexibility with the sturdiness and durability, and in design, incorporates the elegance of traditional tango shoes with a modern, sophisticated touch. With a passion for design and the skilful hands of an experienced shoemaker, the result is a pair of understated luxury that can easily be weared to anywhere by anybody who pays attention to the elegance and the quality.